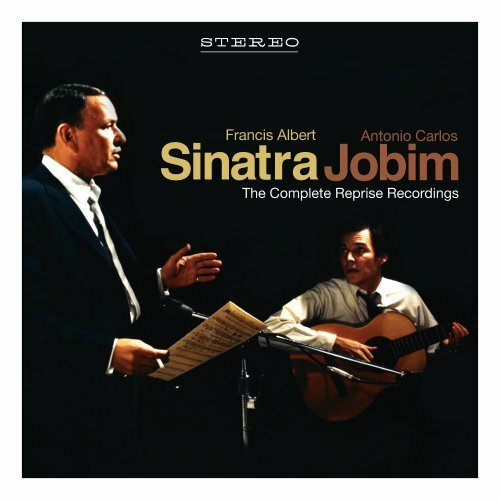 "Triste" in a Brazilian tune written circa 1967 by Antonio Carlos Jobim. Recorded by many artists, this version was made April 1, 2016 in Wayne's living room on a hand-held Tascam D-40. To play, click on the arrow to the left of the player above the photo.